The album, Ripe for the Burning, comes in the classic jewel case CD format. 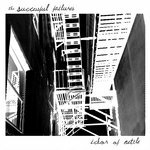 All lyrics are included inside booklet. 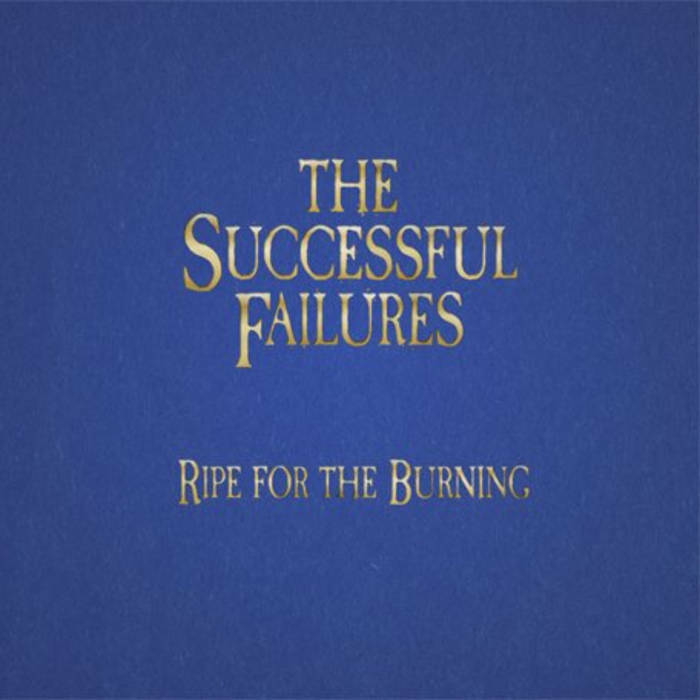 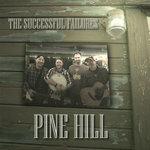 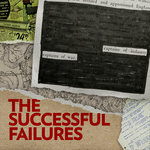 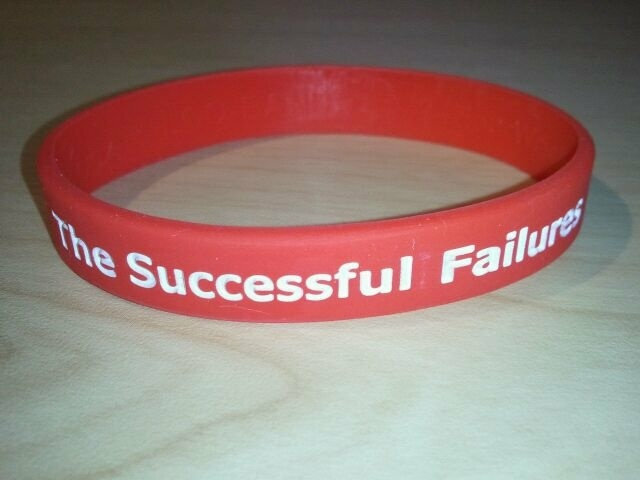 Order the physical CD and we'll send you a nifty Successful Failures wrist band and a free SF sticker.